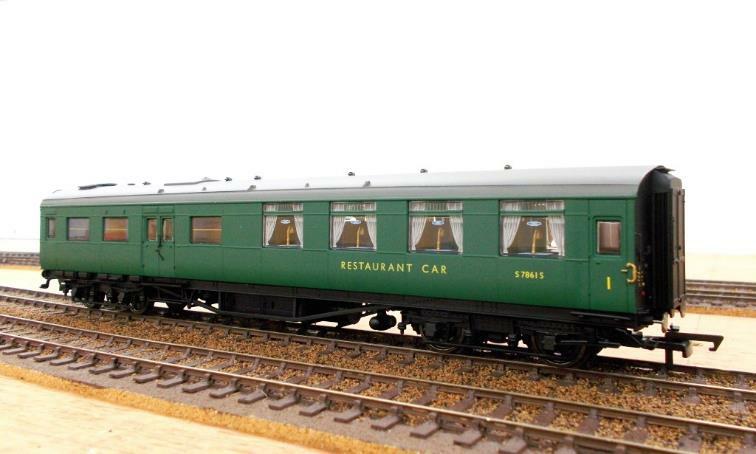 Hornby’s Maunsell Restaurant cars are now available and they are superb models! 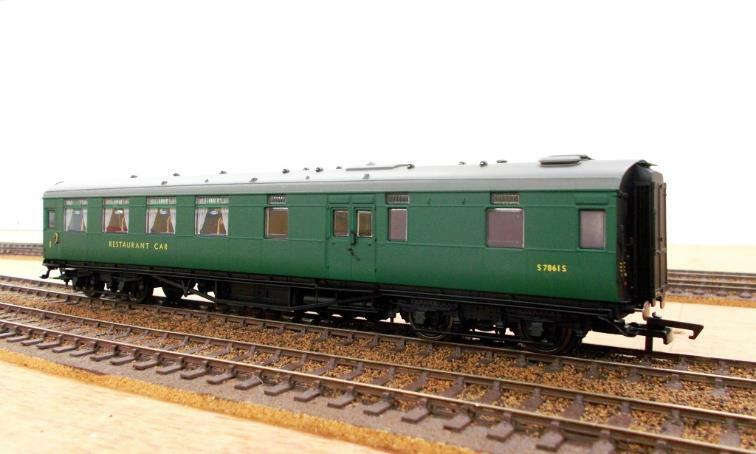 it was subsequently repainted from CLC to BR(SR) Green on 7th November 1957 (catalogue no. R4817). this probably places this coach just before /during wartime.